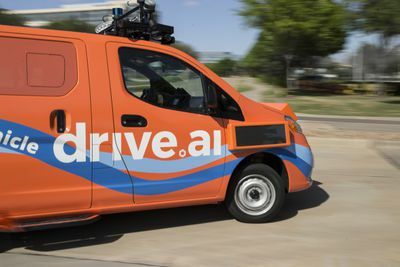 California-based Drive.ai is set to launch a self-driving ride-share service in a Texas city this summer to test how well the vehicles work with traffic as well as how the public reacts to them. 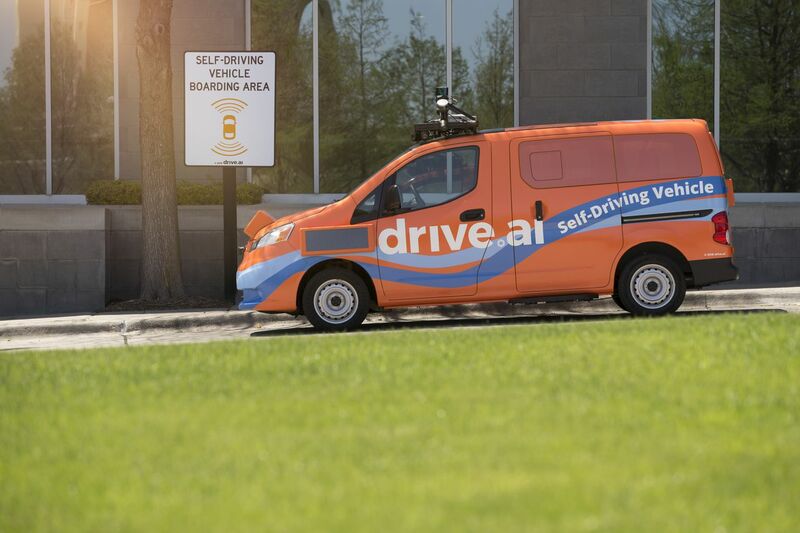 In its announcement on Monday, Drive.ai said it will offer rides to over 10,000 people in Level 4 self-driving vehicles within a geofenced area that includes retail, entertainment, and office spaces as part of a six-month pilot program. 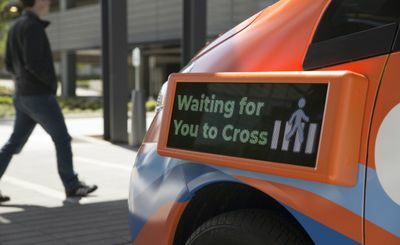 The company has teamed up with Frisco, Texas — a city of about 170,000 people — and its transportation management agency to finalize the exact drop-off areas between May and the July launch date. In that time, the city and Drive.ai are also working to educate the public about the self-driving technology in the compact vans that are being used in the program. The agencies will also work to gauge public response to determine the final drop-off locations. Drive.ai’s initiative in Frisco comes at a time when self-driving vehicles on public roads have been exposed to severe crashes. Last week, a Waymo minivan was hit by a vehicle in Chandler, Arizona, and in March, Uber’s self-driving program’s problems were exposed after one of its vehicles hit and killed a woman in Tempe. Besides the city of Frisco and Drive.ai, other program partners include HALL Group, Frisco Station Partners, and the Denton County Transportation Authority.